Hey guys! We hit our Thanksgiving goal and were able to deliver 60 full Thanksgiving meals to local families in need! Thank you so much to all who jumped on board with this and made this happen, it was truly wonderful! 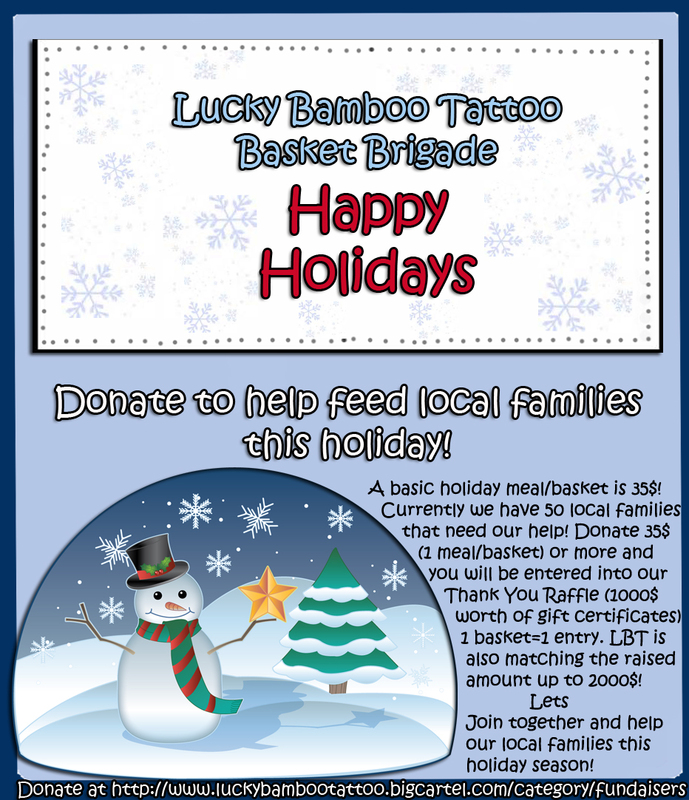 We have a goal of 50 local families in need of a Christmas meal, so donate HERE and join the LBT Basket Brigade this month. We will be doing the Thank You Raffle (1000$ in gift cert.) at the end of the month!